I got lucky. I'm going. 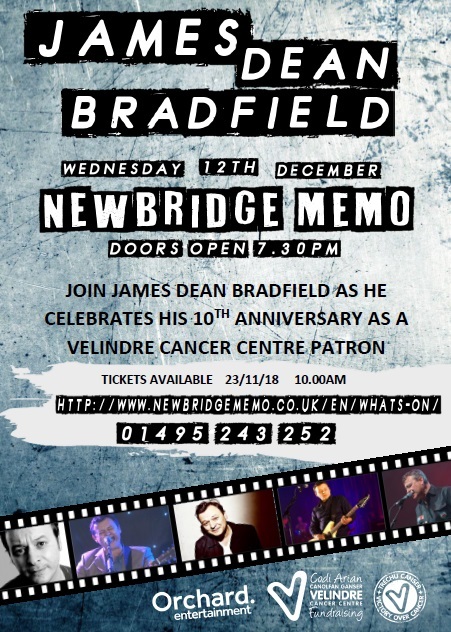 I live in Newbridge anyway, but I never seem to get in on gigs he's done in Newbridge - they somehow tend to sell out before I even know about them! 80 minute set so I guess with Tolerate and Design inevitably in there we still have room for a good few more songs. Sounds like a great night. Last edited by Lee; 12-12-2018 at 23:15. Solo electric...has he done that before? I have to say from the wonderful videos from Emily on youtube (as always - what a star!) this was absolutely fantastic. The lo-fi electric version of Motorcycle Emptiness was fantastic. Loved IfWhiteAmerica and Black Dog.